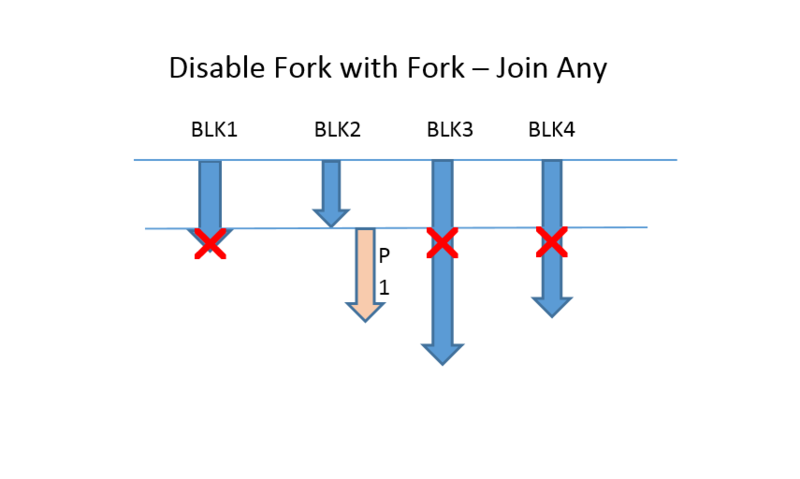 To model concurrent and serial behavior, disable fork and wait fork will be used along with fork join constructs. These constructs allow one process to terminate or wait for the completion of other processes. If you want to model your verification environment in such a way that, it has to spawn concurrent processes which will be waiting for events. And as soon as one event is received, terminate the other outstanding processes to go ahead with your next process. 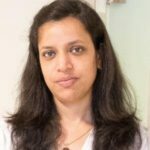 In this case disable fork would be the best option along with join_any. The disable fork terminates all active descendants of the current process. In this case BLK1,BLK3 and BLK4 are terminated. created by the current process, excluding their descendants) have completed their execution. In the above code, FJ1 uses join_any and FJ2 uses join_none. 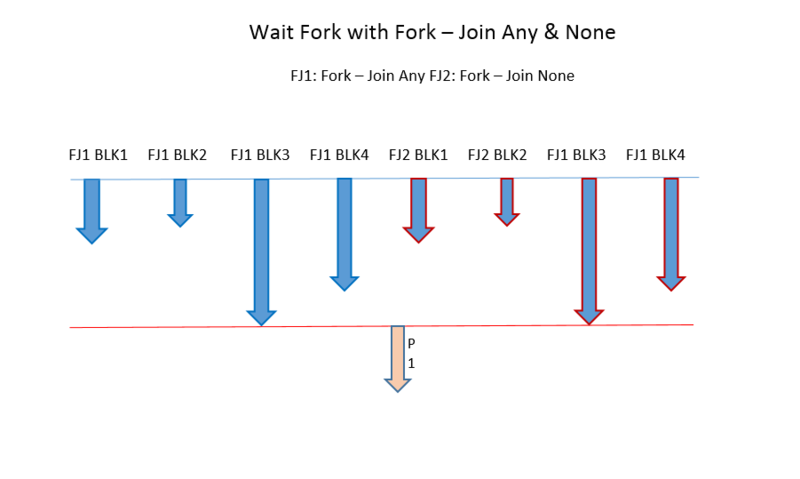 Without wait fork construct (Line 52), BLK2 will be executed first and then P1 . Execution of other processes depend on when simulation ends. With wait fork construct(Line 52), all spawned child processes in FJ1 and FJ2 will be executed before going to P1 process.